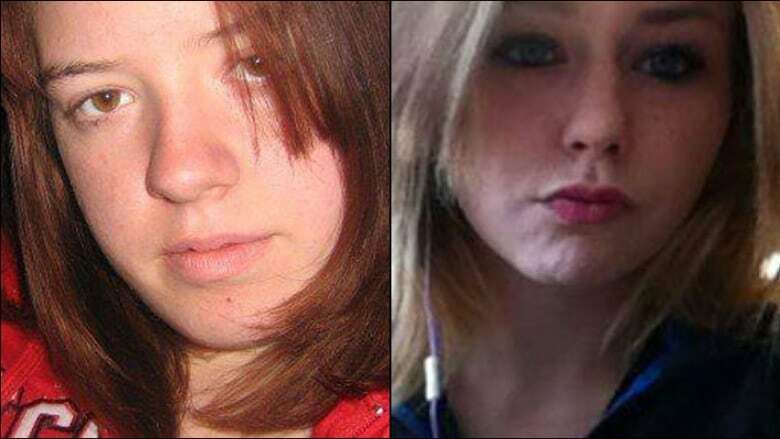 An Oshawa man who had previously been arrested for indecent interference with a dead body has now been charged with killing 18-year-olds Rori Hache and Kandis Fitzpatrick. A Toronto-area man has been charged with two counts of first-degree murder in connection with the deaths of two teenage girls whose DNA was found in his basement apartment. The accused, 46-year-old Adam Strong, had previously been charged with indecent interference with a dead body — a charge that's now been dropped, according to Durham Regional Police. He's now accused of killing two 18-year-old girls, Rori Hache and Kandis Fitzpatrick. Hache was pregnant when she disappeared in August of 2017. A fisherman found her torso in Lake Ontario a month later. Officers later found more of Hache's remains, and a homemade explosive device, in a basement apartment on McMillan Drive in Oshawa in December of 2017. Durham Regional Police later announced they'd also found DNA traces of Fitzpatrick, who was living on the street at the time she went missing in 2008, in the McMillan Drive home. Fitzpatrick's remains have still not been found.